I graduated from Carnegie Mellon University with my Bachelors and Masters in Mechanical Engineering. With my background I've worked on many projects. I have a particular affinity for robots and manufacturing. Here are some projects I've worked on over the years. Forum Lighting is a small manufacturing company which sells several varieties of linear office lights. Each product line has several possible configurations and options, with each fixture manufactured to order. Forum also has the capability of producing custom fixtures for larger projects typically for larger municipal constructions such as Airports, Bus Terminals, or Subway/Rail Stations. I found my niche taking on legacy product lines and modernizing their design and production processes. I was able to take the manual custom design process and automate the creation of drawings and documentation for 99% of standard customer orders. 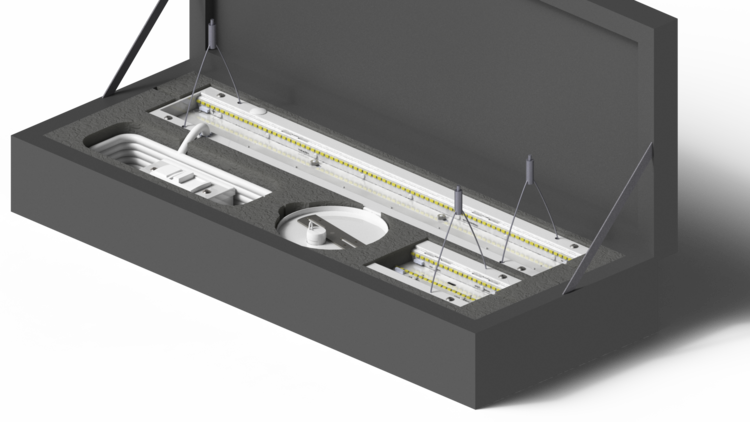 While working on standardizing product lines, I was approached to design a new product line given the requirement that it would be our cheapest linear fixture. Working through a few different design prototypes, I created an incredibly modular and standardized fixture supporting thousands of configurations with only a dozen unique manufactured parts. We were accepted into the second incubator class at Thrill Mill (now Ascender) and proceeded to develop several prototypes and eventually a Kickstarter campaign. 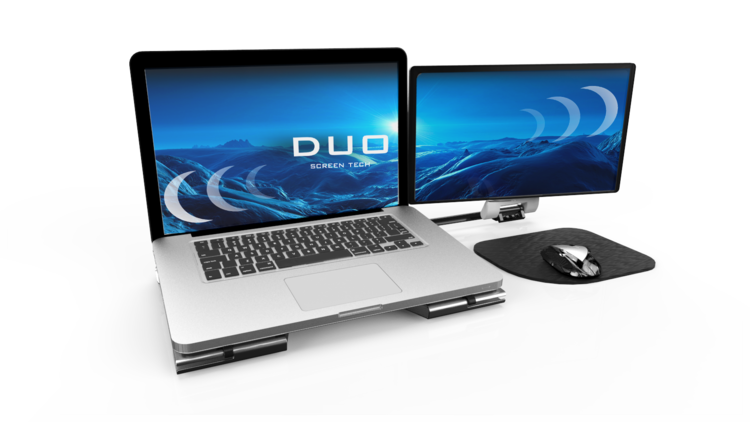 Through this process, I leveraged my past product development experience to create inexpensive proof of concepts and worked through to final demo-quality models. Through this work I also became very familiar with the patent protections and other legal requirements for consumer electronics products. Following my work at NREC, I started working with an off-shoot group that takes on smaller projects. This group develops robotic platforms designed for extra planetary roving. 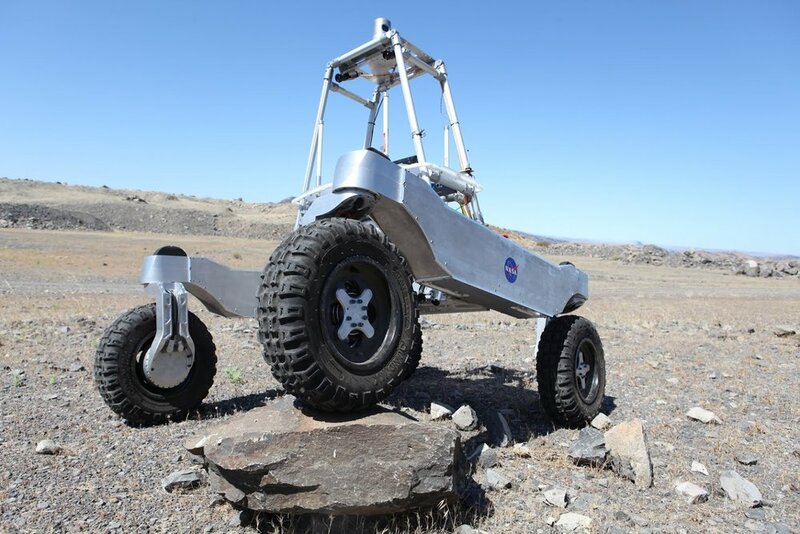 I assisted with the upkeep and reconfiguration of these platforms through various testing scenarios, during which I also developed a design for a robotic anchoring mechanism intended for use on Mars to enable the scaling and surveying of steep terrain. The APD vehicle was built as a successor to the Crusher robot, also built at NREC. This Vehicle is designed to run over any terrain and is driven by a teleoperations team. The articulating wheels can adjust the ride height dynamically for high speed or rough terrain, allowing increased mobility and steering. The power of the vehicle also allows it to climb 6 ft vertical walls with minimal effort. 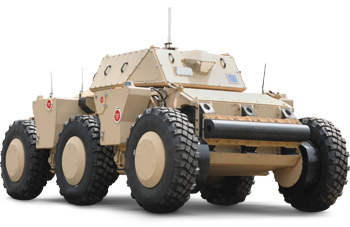 APD is designed to accept autonomy packages such as the Robotic Vehicle Control Architecture (RVCA) which adds long range autonomy and reconnaissance capabilities.